Cannabis-infused dishes taste delicious when cooked properly and they do not have to be ignited to be enjoyed. 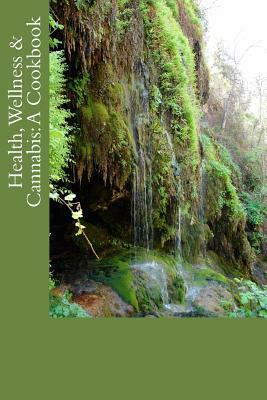 This book is the first in a series of four cook books with cannabis-infused recipes to be published by Wellness and Cannabis Research Foundation, a 501 (c) (3) nonprofit organization with a mission to publish indexed references to clinical trials of medically-indicated edibles, concentrates, and extracts, with a particular focus on arthritis treatments for the elderly. The brightly illustrated book features 65 over-the-top delicious recipes of a variety of cannabis-infused dishes. All you have to do is make a batch of cannabis butter and a batch of olive oil butter and you are set to begin cooking. Learn about several arthritis-relief dishes while you are enjoying the other recipes.